College baseball news and notes for the avid fan! 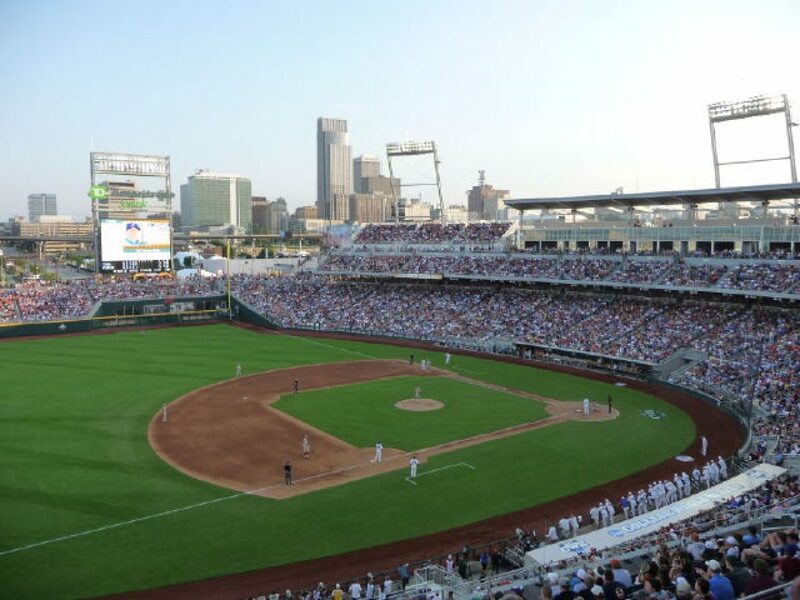 North Carolina and Mississippi State recorded polar opposite wins on Saturday to advance in the 2018 College World Series. North Carolina defeated Oregon State 8-6 in the longest game in CWS history, while MSU got a walk-off single from Luke Alexander in the bottom of the ninth to life the Bulldogs to a 1-0 win over Washington. Oregon State and Washington will meet in the loser’s bracket game on Monday at 1 p.m. (CT). Mississippi State and North Carolina will play in the winner’s bracket game on Monday at 6 p.m. (CT). Bats and Blogs Create a free website or blog at WordPress.com.